If there is a casino game that needs no introduction, it’s blackjack. 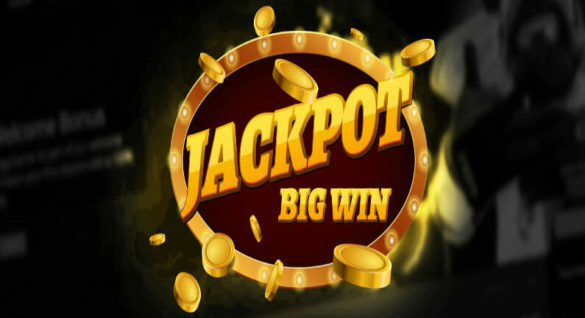 This particular game is incredibly popular and every portal that wishes to be a worthy gambling site offers at least a few varieties of this all-time classic. If you are new to the industry or just want to improve your skills, there are quite a few things you can learn about blackjack that would increase your chances of winning. The first thing you should do in order to learn how to succeed in any game is to study its rules. Take your time reading a highly detailed guide to blackjack that outlines every possible scenario as you must be sure you understand all terms and card denominations before you join the table. There is a very common misconception that the only rule of blackjack is to get as close as you can to 21, without busting (going over 21). This is NOT the case, and playing with this notion would affect your chances negatively. The purpose of the game is always to beat the dealer. It doesn’t matter how many points you get (as long as it’s under 21) if you beat the dealer, you win. If the dealer goes bust, you win. The dealer turns over their card after the players, so you can’t know the actual fallout until this last moment. The rules of the game also state that if the dealer has 16 or less, they must draw another card. An important and tricky rule you must know about casino blackjack pertains to the payouts. In most cases, a winning wager pays even money. However, there is also the short-playing rule used by some gambling portals. This particular ‘amendment’ favors the house greatly, so be sure to study the blackjack terms on the website before you start playing. Stand – you stand pat with your cards. Hit – you draw a card. Split – you split your cards into two hands if you have a pair or any two 10-point cards. Double – you double the bet and get one card. Surrender – you give up a half of the wager. Bear in mind that these are basic standard blackjack actions allowed to the player. However, depending on the casino, the terms of these actions might change. For example, you may not be allowed to double after a split. There are a variety of blackjack strategy calculators and chart you can find online. These resources would provide you with a scheme of when to hit and when to surrender based on calculating probabilities. However, simply following these instructions takes all the fun out of playing blackjack. You also need to consider that there isn’t some ultimate strategy that wins 100% of the time. The betting strategies for blackjack vary greatly and work with a relatively high level of efficiency. 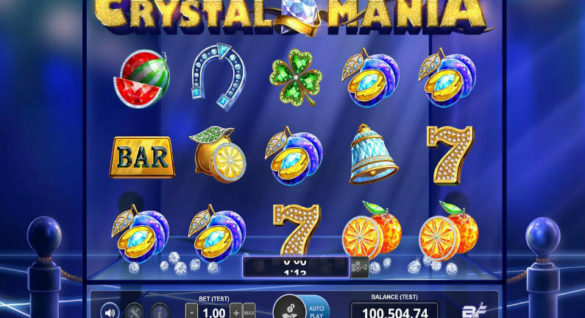 However, as this game has a very low casino edge by default, you don’t have to rely on some mathematical formula to win and avoid losing a small fortune. The one important strategy that you must know is to be extremely careful with side bets. There are many blackjack variants available today and most of them offer some very enticing side bets. 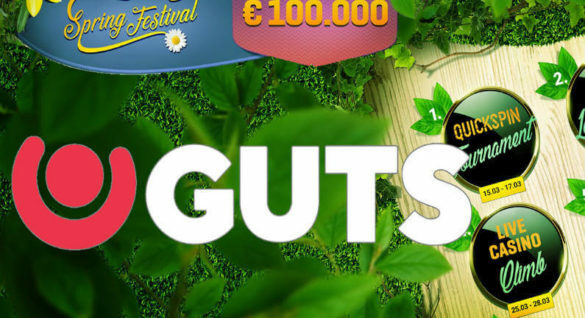 You can also find quite a few guides that offer advice on how to play these bets to your benefit. However, the simple truth is that they never help you win in the long run. This type of bets was created to help the casino regain some edge on blackjack tables, so they truly work only for the house’s benefit. Another strategy you should steer clear of is the so-called ‘card counting’. You can hear a lot of praise to the magic of counting the cards in blackjack from some very oldschool players, but this practice is actually punishable now. It’s not even to mention that it simply doesn’t work when you play online. The betting strategy you choose is going to have a major influence on your chances to win big at blackjack. Most players choose to use progressive betting systems, which means they increase the bet with every loss as according to this strategy, you are bound to win soon after losing. However, as this theory is rarely proven true, you should be more careful with your money when playing any type of blackjack. Bear in mind that this game has a very high chance of absorbing you completely so that you won’t know when to stop with progressive betting. The best way to go (especially for beginners) is to bet the same amount. This may not be very exciting, but it’s the safest approach to managing your bankroll at blackjack. There are a great number of casinos that offer a great number of blackjack types you can enjoy. It’s always best to play on trusted and reputed portals where your payouts are guaranteed.